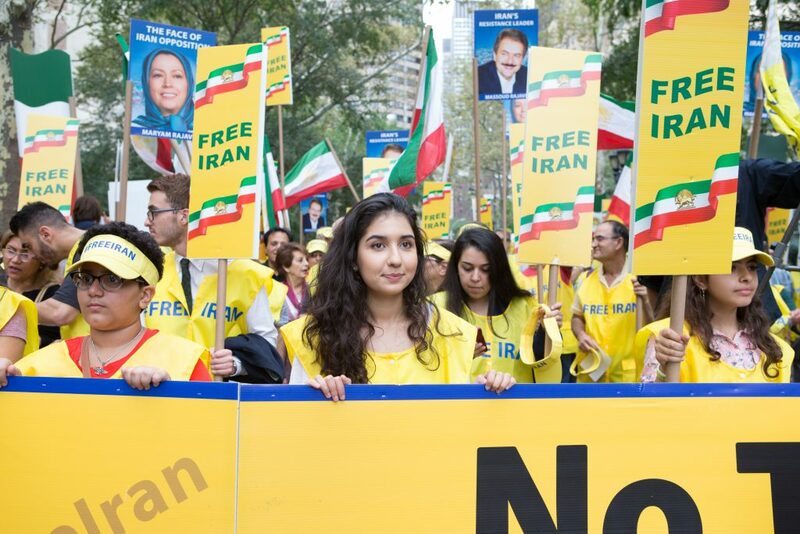 This is a comprehensive and great article about Iran regime's challenges inside and outside of Iran. Especially if you want to get to know the biggest threat to this regime, that is, tolerant Islam, which is symbolized in its democratic opposition, the National Council of Resistance of Iran (NCRI)and the People’s Mojahedin Organization of Iran (PMOI/MEK) under the leadership of Maryam Rajavi, this article will help you to understand Get that. The Iranian Regime has been facing a range of ever-increasing political and military challenges in the Middle East, particularly the US’s tougher policy on confronting Iranian belligerence and expansionism, but the biggest threat to the Regime is a challenge to its extremist interpretation of Islam, according to a leading Iranian-American political scientist. Dr. Majid Rafizadeh, president of the International American Council, wrote an op-ed for the Huffington Post in which he laid out how ideological challenges to the Iranian Regime were destroying its chokehold on power. Thankfully, the fanatical interpretation of Islam- which disrespects women and people of other religions- is on its way out. Just last week Saudi Crown Prince Mohammed bin Salman reaffirmed his promise to reverse Islamic extremism, largely orchestrated by the Regime that has led to groups like ISIS and Hezbollah. The Regime, of course, even as written evidence of their collaboration with Al Qaeda emerges from the CIA is trying to shift the blame to Saudi Arabia because they disapprove of Prince Salman’s efforts to push back against Iranian sectarianism. The Regime also disapproves of Prince Salman’s accurate description of Iranian Supreme Leader Ali Khamenei as “the new Hitler of the Middle East”. 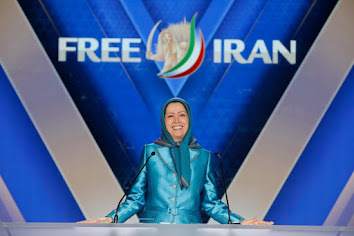 Another challenge to the Iranian Regime’s fanatical version of Islam comes from the National Council of Resistance of Iran (NCRI), a coalition of Iranian opposition groups including the People’s Mojahedin Organization of Iran (PMOI/MEK). 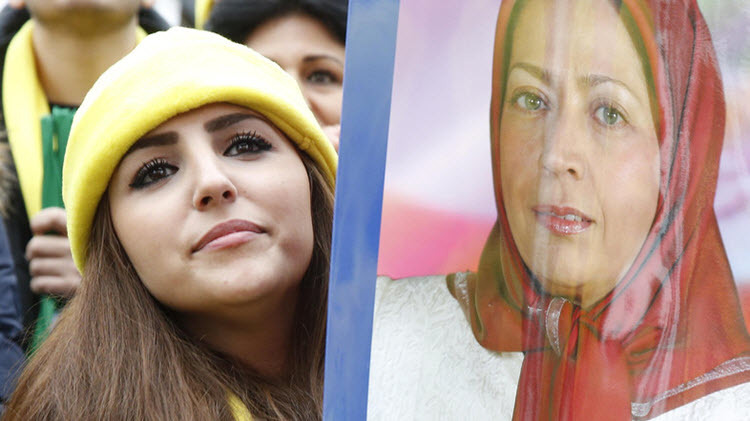 The NCRI’s popularity- both inside and outside Iran- has been steadily growing. 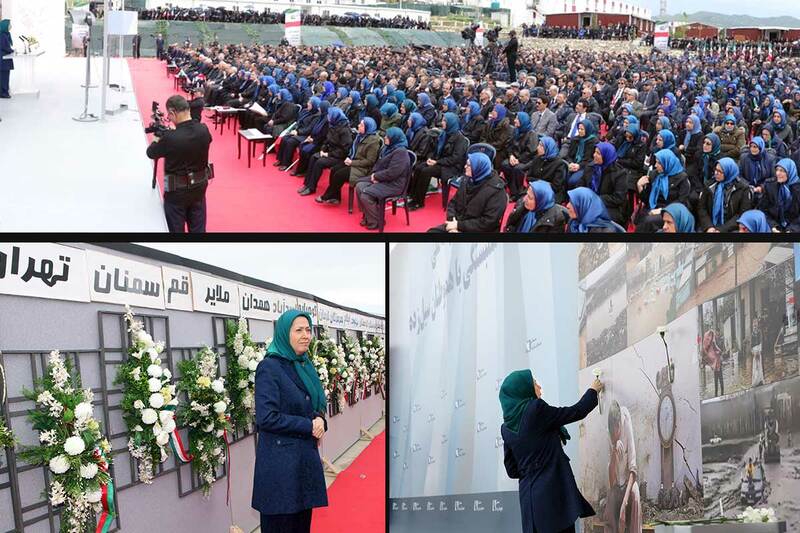 Prior to the rigged Iranian elections in May, Iranians publically posted pictures of NCRI president Maryam Rajavi and accompanied that with calls for the overthrow of the Regime, while many international politicians have voiced their support for the Resistance. This scared the Regime, who know that their rule is all but over. Dr. Majid Rafizadeh explained: “Iran’s rulers are attempting to stem the tide of support directed toward the NCRI and MEK by spreading false news and propaganda in Iran and western countries. Yet again, Iran, attempts to shift blame onto another party for problems that they cause but in the case of the Resistance, the Regime goes much further. Thankfully, the Regime’s cruel rule is almost over and there will be no pardons for the guilty. They will be held to account for their crimes.